Provide the most productive environment. 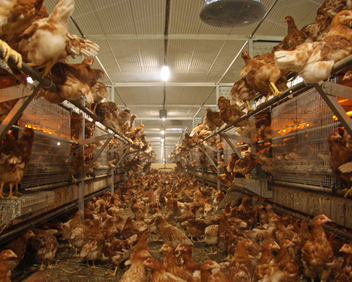 Offering a secure and controlled environment, eggs are ensured a safer trip from the hen to the collection table. Train Them Like a Pro®. Give your pullets the best preparation for any cage-free environment by systematically training them to move around the aviary from day one. Years of experience have proven that better trained birds will live longer, healthier and more productive lives. This is where Chore-Time offers a huge advantage to producers. 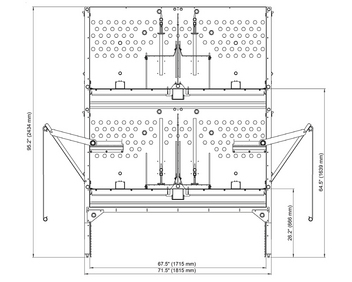 Our VOLUTION Rearing System requires less labor and is easier to manage than other competitive systems. 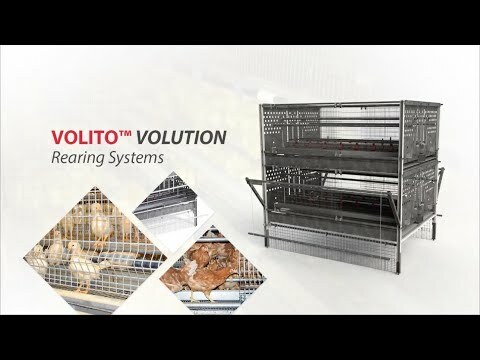 It caters to natural bird behavior by training pullets to jump, move around and perch from day one, optimally preparing them for both aviary systems and floor layer production. 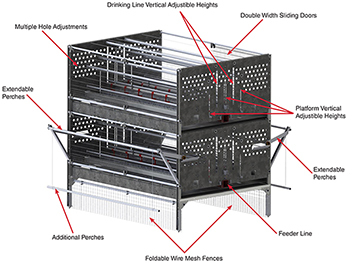 Every aspect of the VOLUTION system is designed for minimal labor requirements. 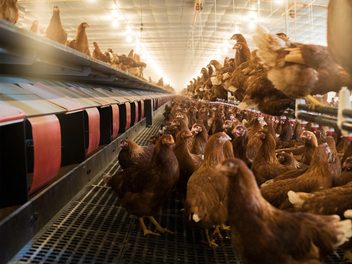 Bird management labor is minimized, helping reduce production costs. 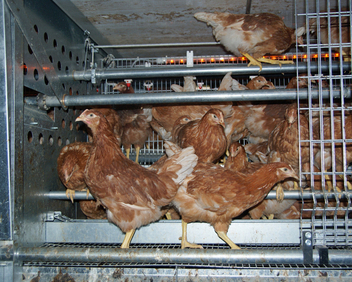 Unique double sliding doors allow workers to easily reach birds for vaccination. 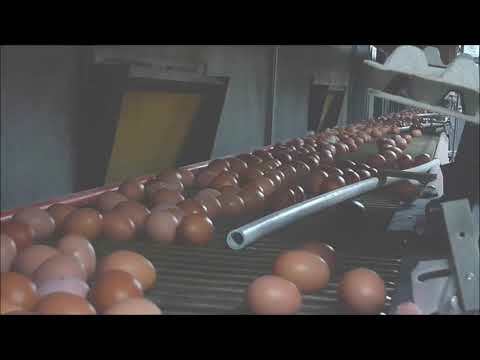 Provides secure containment of the pullets during the startup phase. 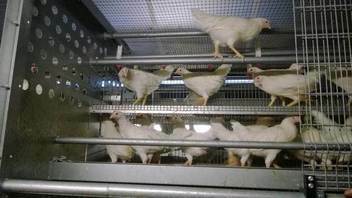 Adjustable-height platforms and drinking lines inside the system are gradually raised as the pullets grow. Extendable perches help birds access upper tier. Foldable wire mesh fences manage bird access under rows. Fences can be opened to give birds full access to the entire floor area of the house, including underneath the system rows. Partitions in the length and width inside the system. Feeding and drinking lines on every level. One or multiple rows of rearing systems in the house. Excellent visibility for easy inspection.